Colonic Irrigation with Oxygenated Water. 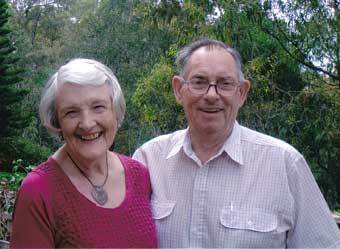 We specialise in Colon Hydrotherapy, a gentle cleaning process that clears the mind and body. Colon Hydrotherapy assists and supports in the treatment of many health conditions, also in restoring and maintaining good health as well as disease prevention. You can also relax in a Far INFRARED Sauna which has a greater range of therapeutic efficiency than conventional saunas, especially for detoxification. 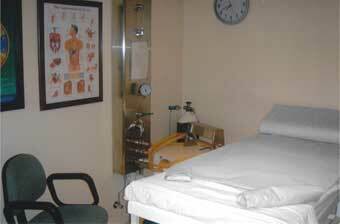 The cost is $85 for 1 colonic, $240 (pre-paid) for 3 colonics or $450 (pre-paid) for 6 colonics. We accept cash, but unfortunately do not have EFTPOS facilities available. In the unlikely event that you are not satisfied, we will happily give a 100% full refund within 7 days of your treatment. A colonic treatment takes 1 hour 15 minutes and includes an iridology assessment. On going nutritional advice is given and we can also discuss a program for weight loss, if required. 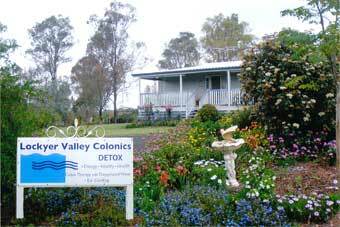 Please click here for our CONTACT details and directions to Lockyer Valley Colonics.